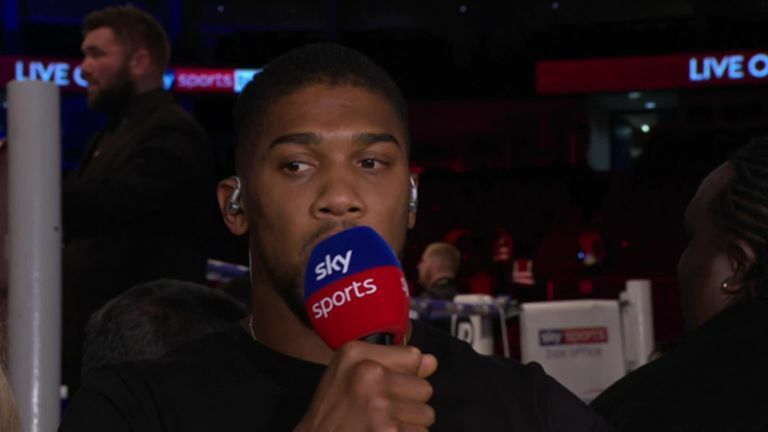 Anthony Joshua has sent a new message to Deontay Wilder – insisting he "is ready" to crown an undisputed champion. IBF, WBA and WBO holder Joshua reiterated his preference to unify belts with WBC champion Wilder in the immediate aftermath of Dillian Whyte's win against Derek Chisora. Whyte called Joshua to the ring and demanded to receive a shot at his titles on April 13 at Wembley and still remains a contender to receive his wish, if talks with Wilder come to nothing. "[Whyte] has proved himself," Joshua said afterwards. "Everyone knows what we need to do. I need to fight Deontay Wilder for the belt." Everyone knows what we need to do. I need to fight Deontay Wilder for the belt. Wilder drew with Tyson Fury earlier this month and has the option of a rematch. Dominic Breazeale is Wilder's mandatory challenger while Whyte is also currently ranked at No 1 by the WBC. Joshua continued: "You know what I found interesting? I heard his [Tyson Fury's trainer] say he needs a break. He's just come back. 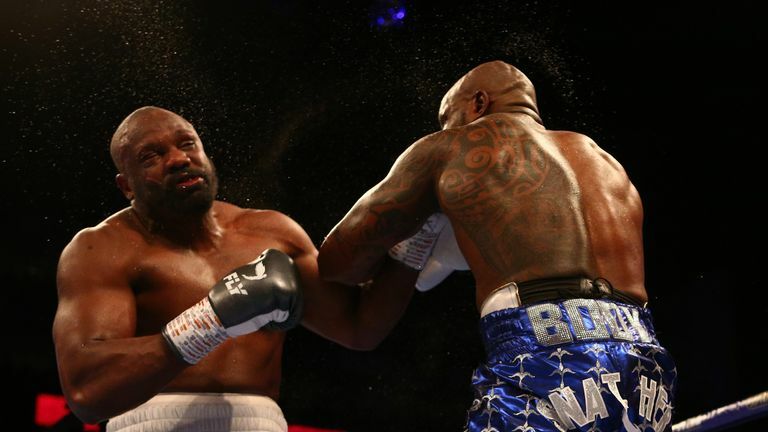 "Now I think Deontay Wilder is in a sticky position, because he was trying to freeze me out. Now he's in a sticky position. "I'm ready, but look, I'm proud of what Dillian has done. "Dillian over [Jarrell 'Big Baby' Miller]? In my opinion, he deserves it. He's fought the tougher, stiffer competition. "You've got to give it to the man who has worked his way up the rankings, if it's not Wilder or Fury. Why not Dillian?" Whyte has warned Joshua, who he first fought three years ago: "He's the champion and the man I want to fight, but I won't wait." Joshua had previously given a clue to the rivalry that still exists with Whyte, saying: "Dillian is an idiot you know. "He starts piping up, so I said 'alright cool'. I'm quite respectful, but if Dillian steps in the ring with me, trust me, you best believe me, none of these heavyweights are on my level.